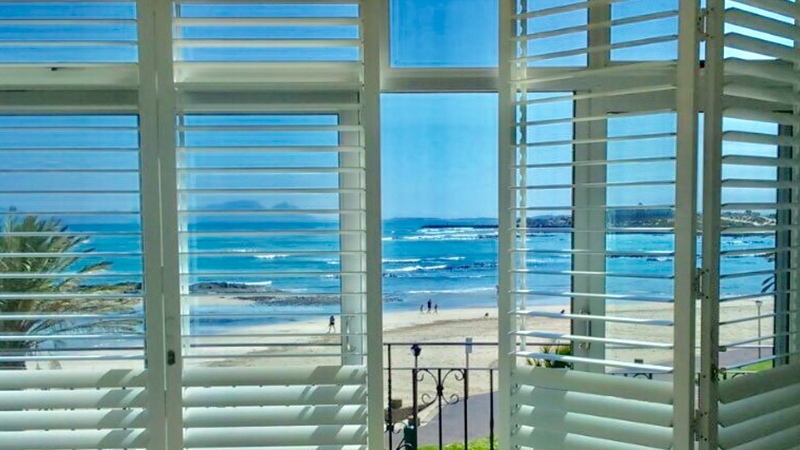 Please complete the form below and your enquiry will be sent directly to Stellenbosch Blinds and Shutters: Gansbaai via email. 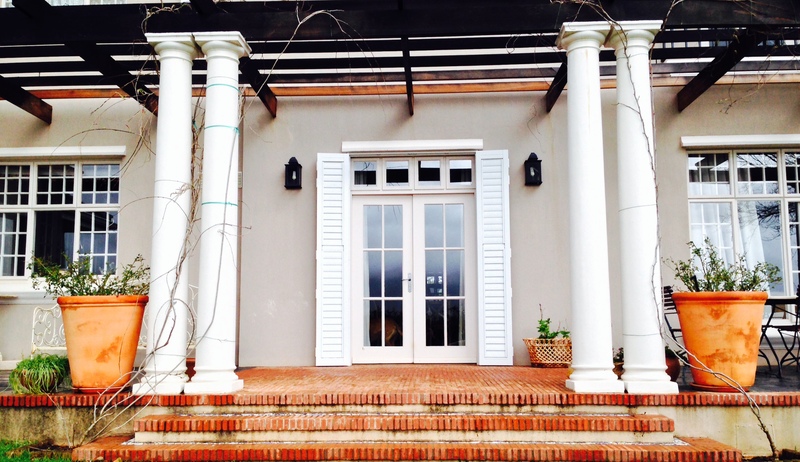 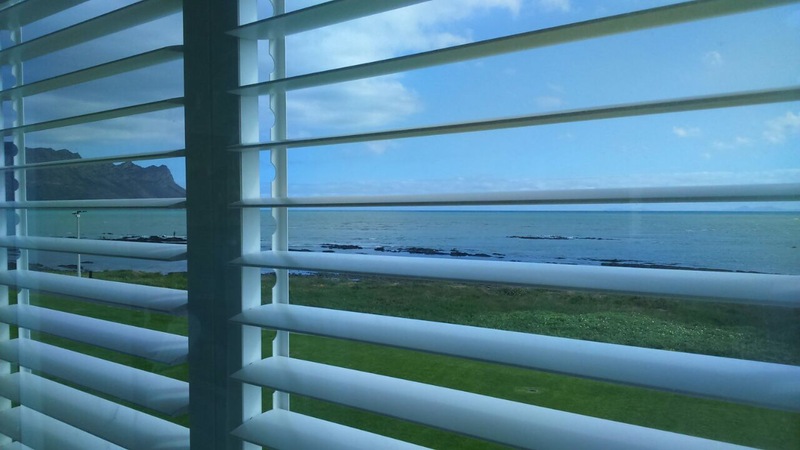 Your enquiry has been sent to Stellenbosch Blinds and Shutters: Gansbaai. 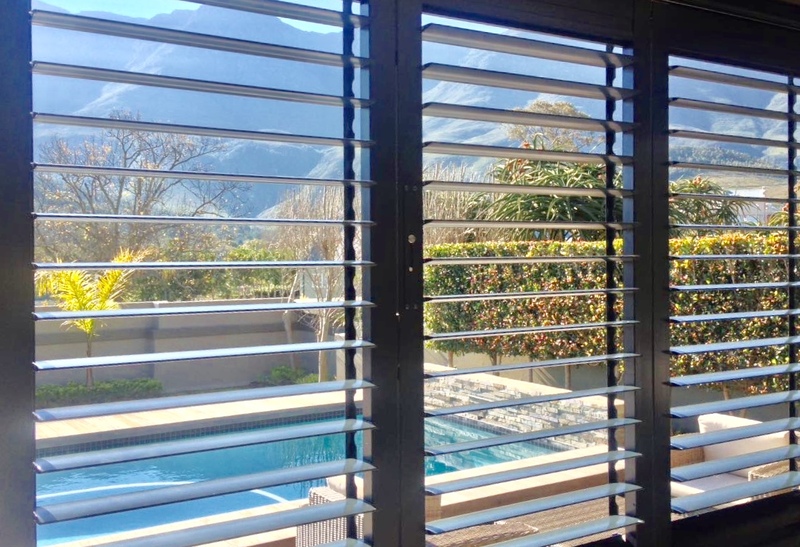 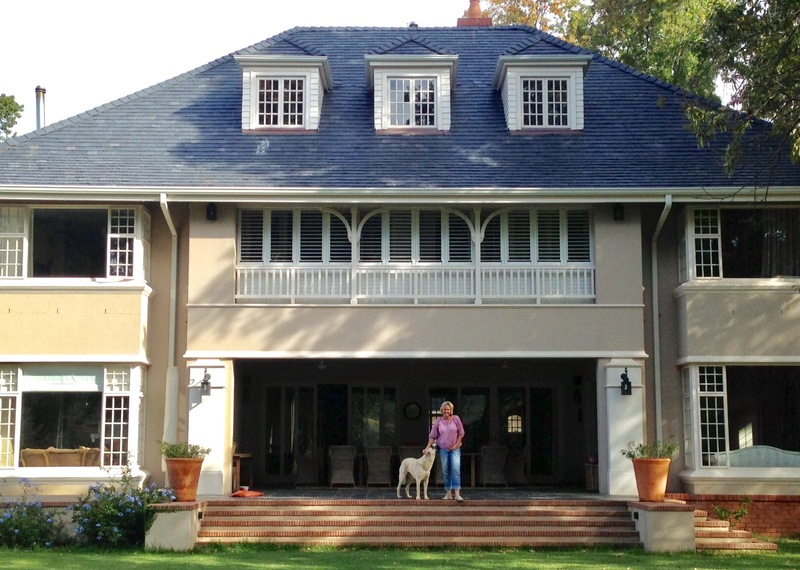 Distributing and installing blinds and shutters through-out the Overberg, including Betties Bay, Hermanus, Gansbaai, Franskraal, Struisbaai, Arniston, Witsand and Swellendam. 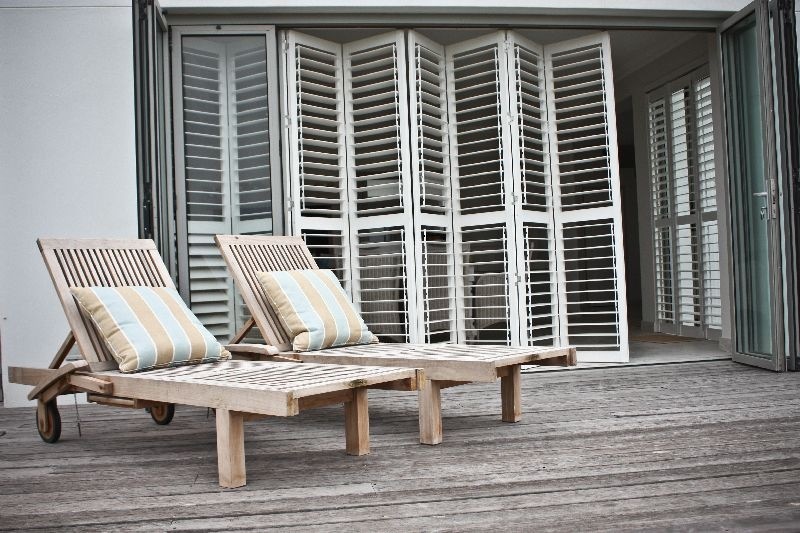 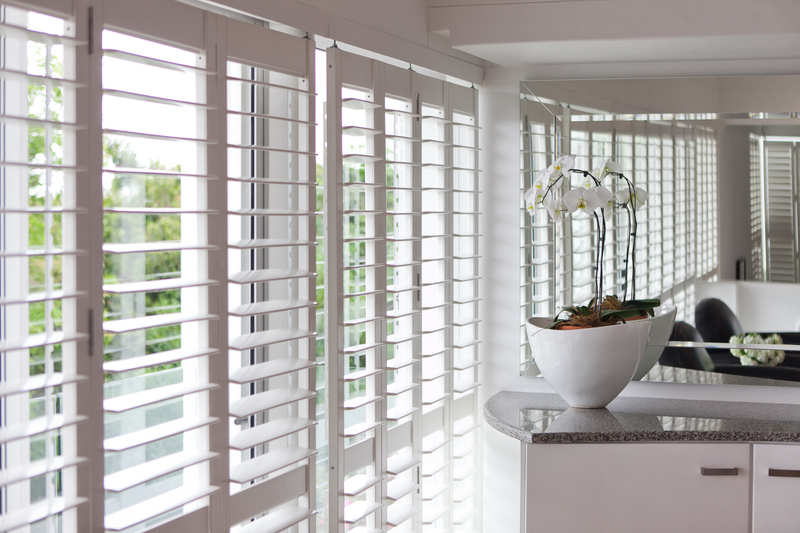 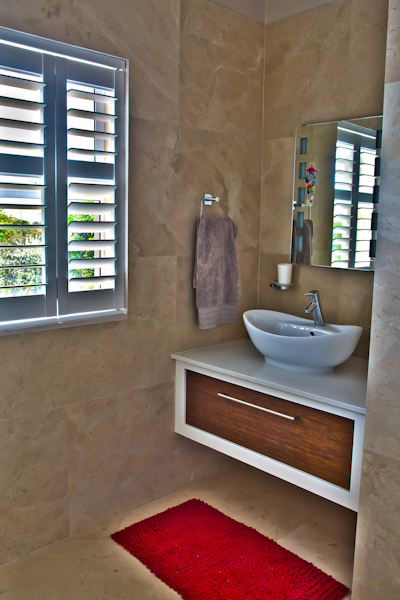 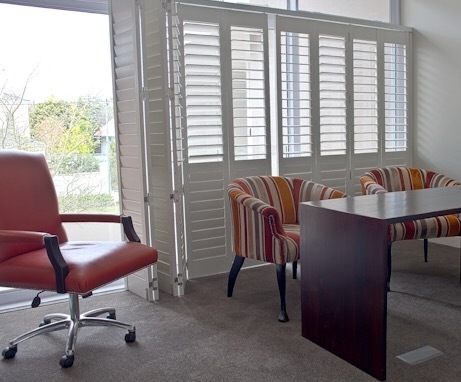 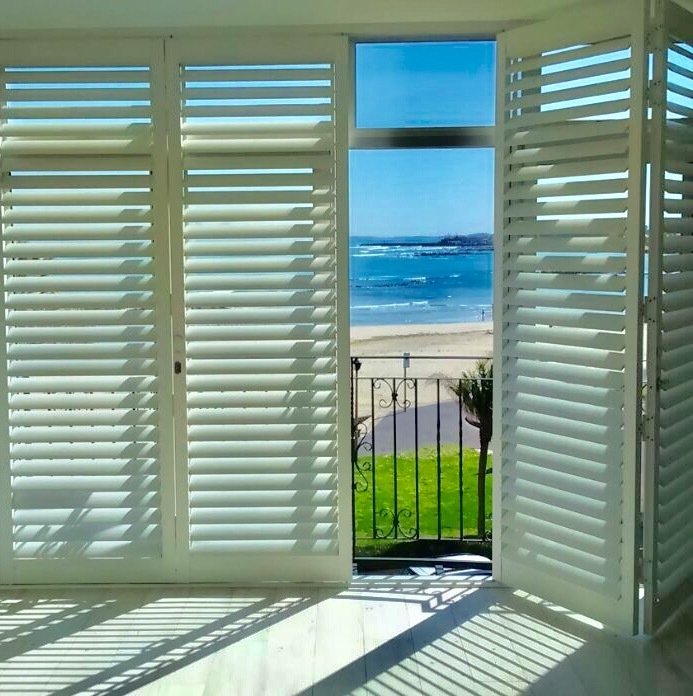 We are the official agents for Taylor Blinds and Shutters in Gansbaai and sell direct from the factory at factory prices. 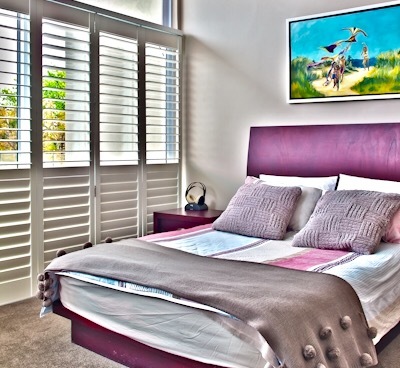 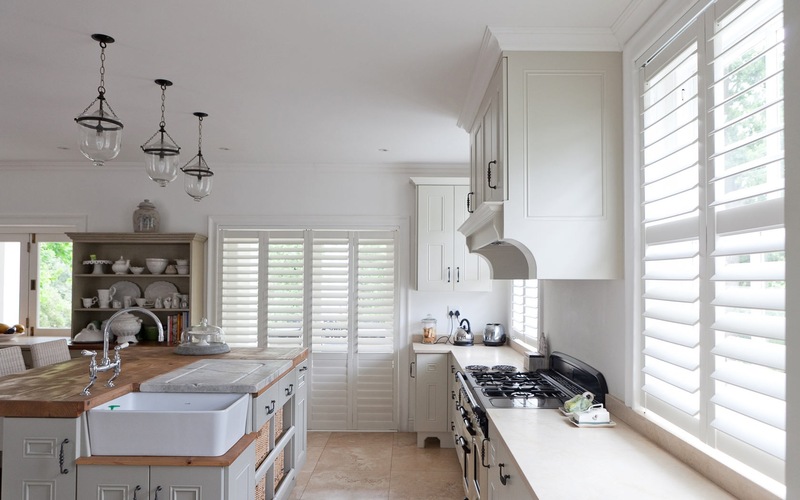 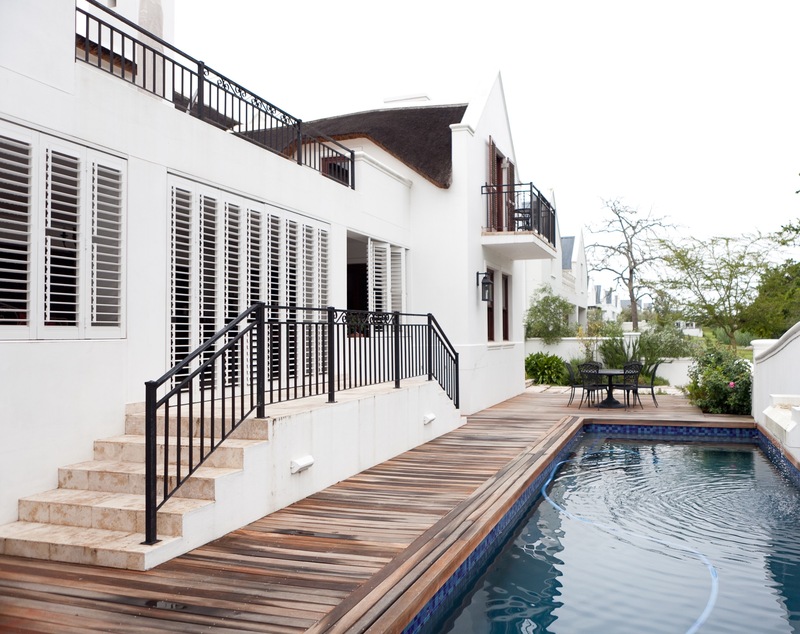 We specializes in Taylor Thermowood Shutters and Aluminium Security ShutterGuard and give free quotations at your premises.